THE ESTABLISHED political party in Hackney is being challenged for the position of mayor – and it is not up for votes until next May. 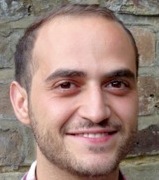 Youth worker Mustafa Korel, who founded his own campaign group in March this year 2013, has today announced his candidature for the £76,000 job. Korel’s organisation, Hackney First, is turning into a political party: Korel claims it will enter candidates in every council ward. Raised in Hackney, Korel works for a national charity. Before he founded Hackney First, he was an active member of the Green Party, although it no longer merits a mention in his publicity material. It is unlikely that Korel will fare better than when he stood for the Greens in a council ward by-election last year. He came second to Labour, ahead of the Tory and Liberal Democrat candidates. Some voters will nevertheless want to vote for a less-powerful candidate to make the ruling party more responsive. 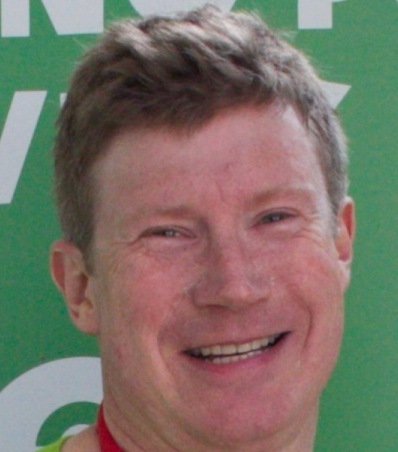 Hackney Liberal Democratic Party has selected Simon de Deney, whom it describes as “an actor, writer and director who has lived in Hackney for 18 years”. When he chaired the governors of Shacklewell primary school, he helped young men to set up their own businesses to help them quit violent street gangs. If he became Mayor, his main aim would be to eliminate the educational gap between the best and the worst-off children in the borough. “But,” he adds, “when you talk to people in the streets and on the doorstep, the one issue that comes up again and again is the super-gentrification that is destroying our communities.